Welcome to Shree Bala ji Udyog.. Connecting Technology to Human Effort. Welcome to Balaji Udyog. We are the most renowned and reputed producers of rice milling machinery equipment in India. As you know rice is one of the main staple food crops in India. India produces rice on very large large scale every year, approximately 100 million tonns every year. Rice has to go through various processing stages before becoming edible and delivered to you for eating. There are sets of high tech machines that are required for rice milling and husking process. Earlier , in order to dehusk and process the traditional iron and stone hullers were used, which was not as effective compared to modern day huskers as it broke 50% of rice that was processed through them. People noticed that this method of husking results in huge loss of rice quantity and quality. 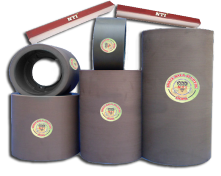 At later stages the rubber rolls were finally rolled out for improved husking..
Our Rolls are made from the finest imported synthetic rubber and other ingredients. 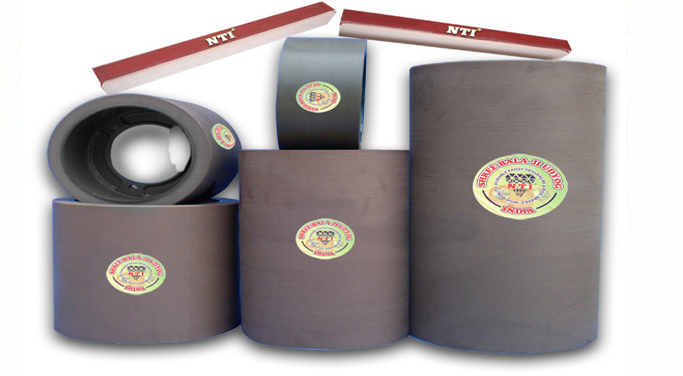 We have specially trained professional who operate at workshop to produce best abrasion resist rubber rolls. 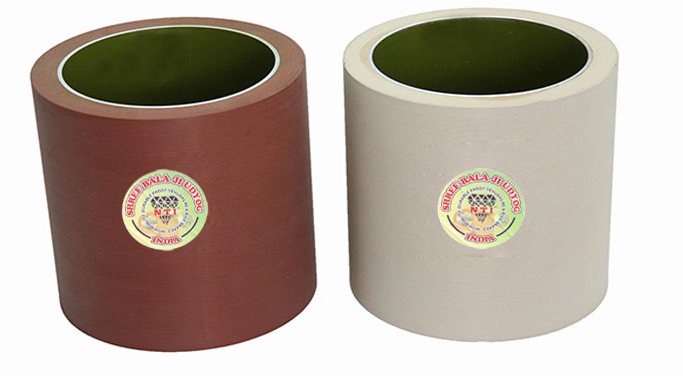 Each roll is fully tested under our quality control and evaluation tests. 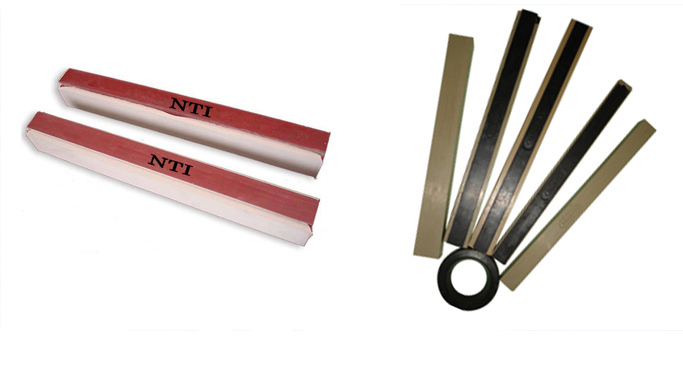 Our advanced Rice Rubber Polishers are manufactured using advanced hydraulic moulding technique. 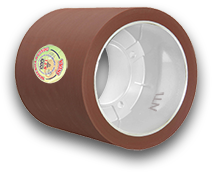 The elastic vulcanized rubber compound used in our product gives them high resistance power to perform in most intensive situations.